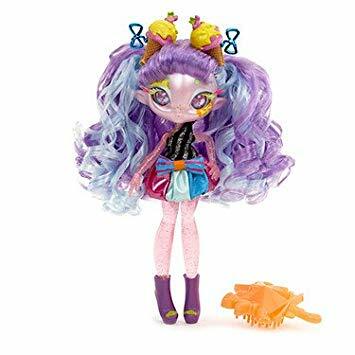 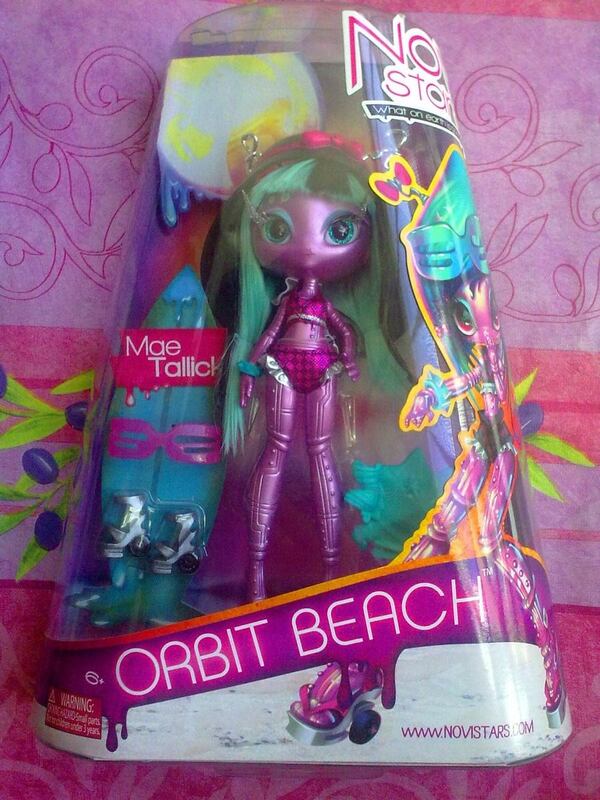 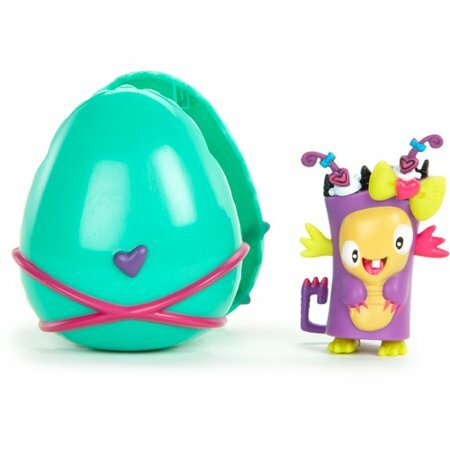 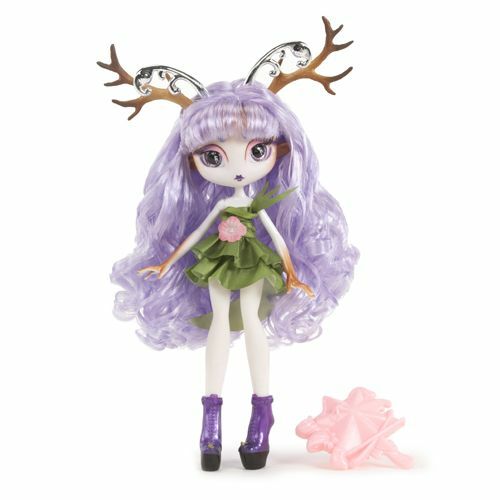 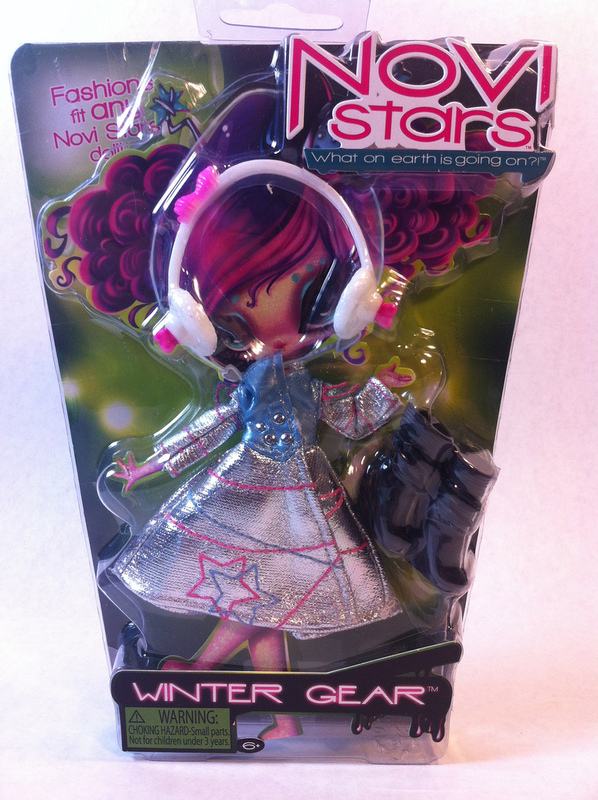 In 2012 MGA Entertainment launched the coolest line of fashion dolls. 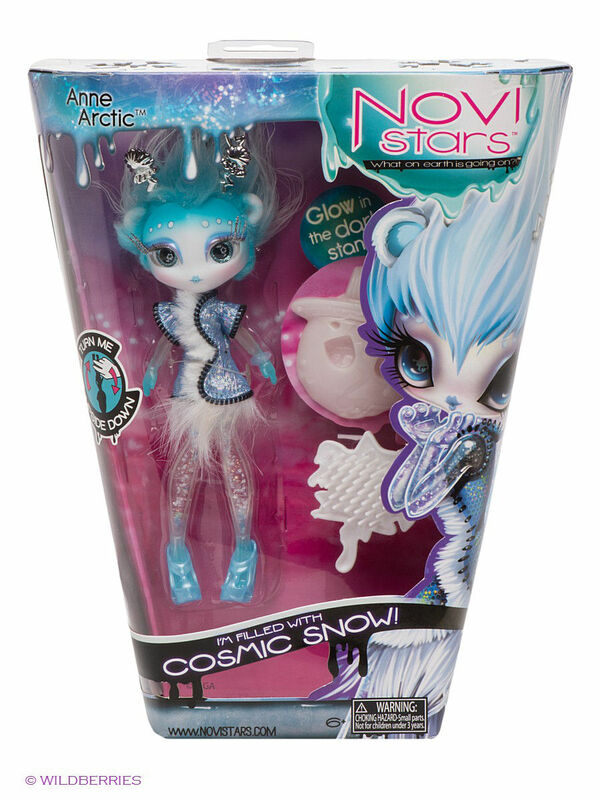 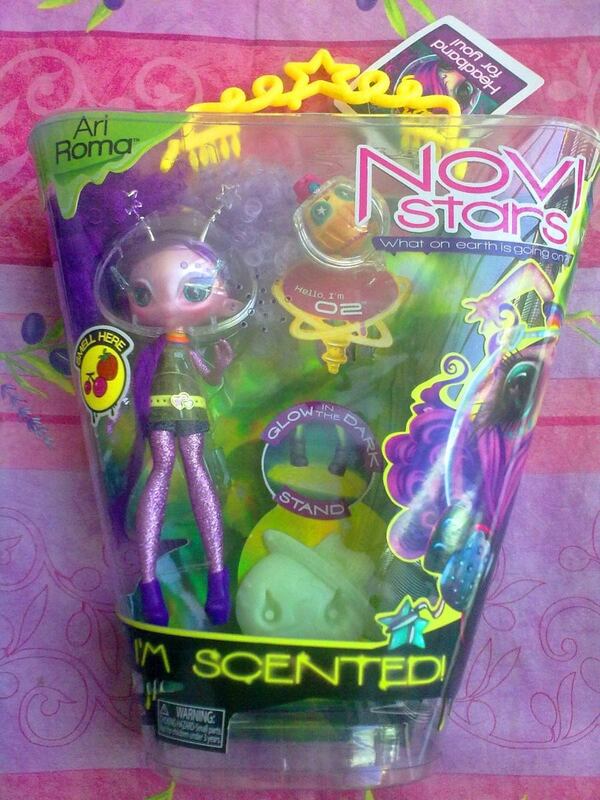 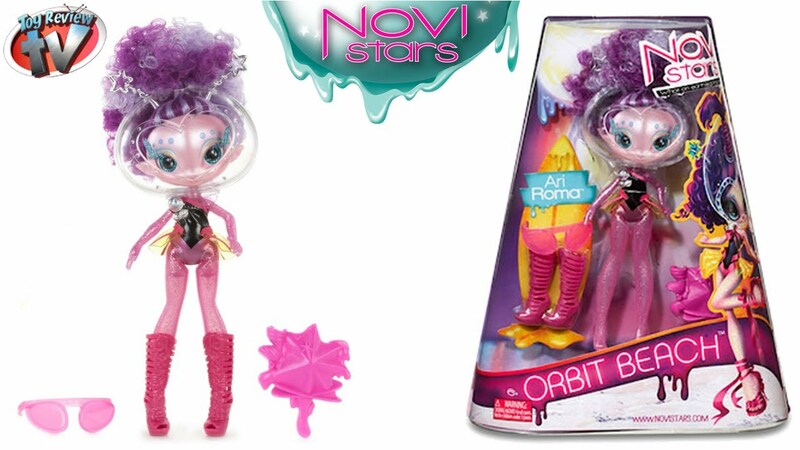 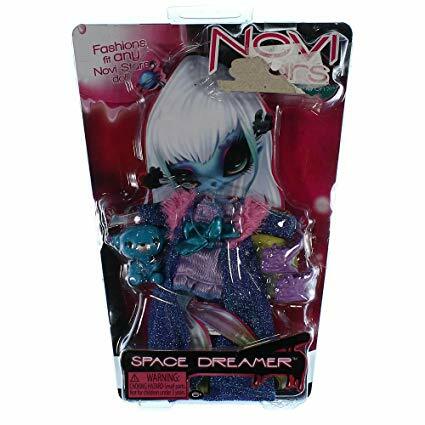 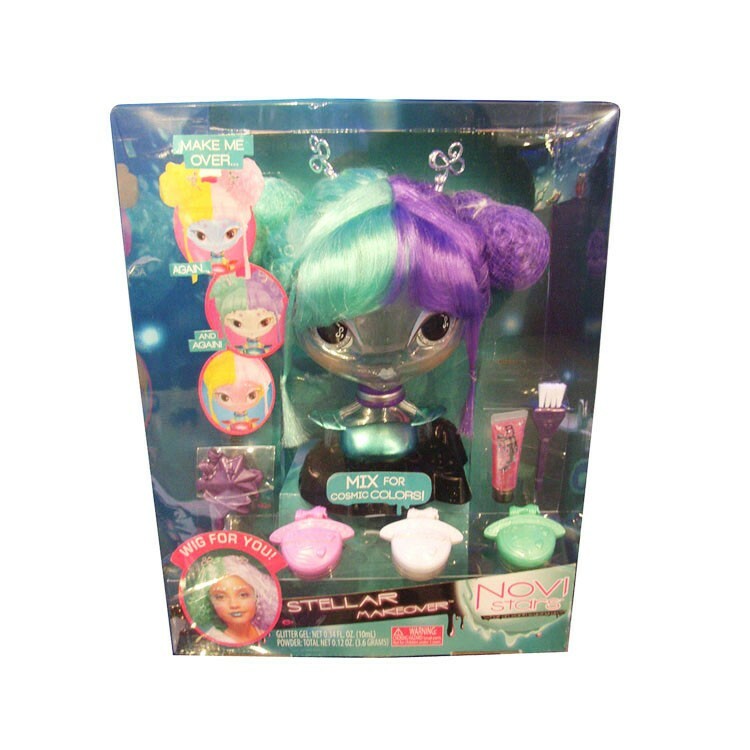 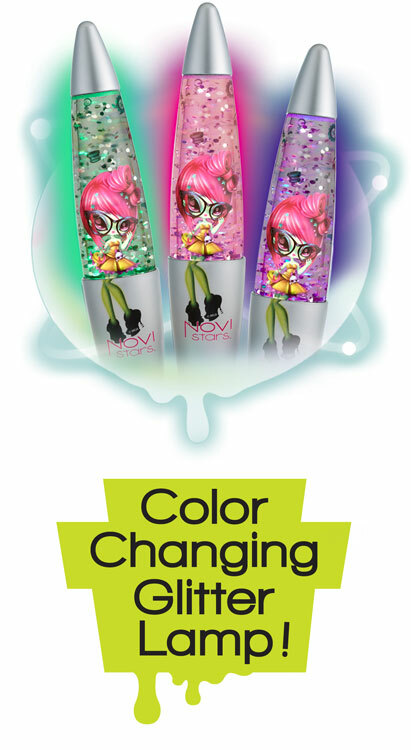 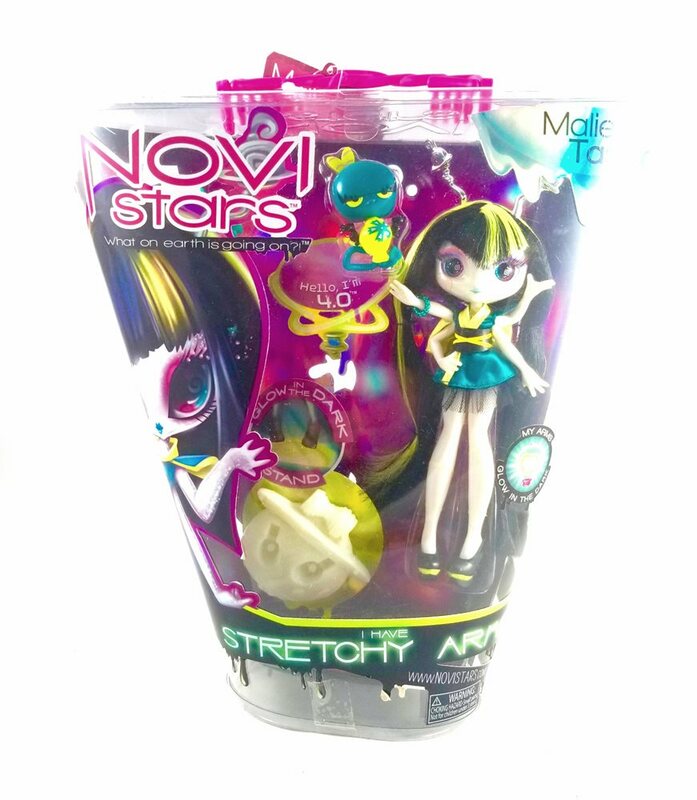 Novi Stars were, so their packaging blurbs went, were alien girls who land on earth and want to shake up the teenage fashion world. 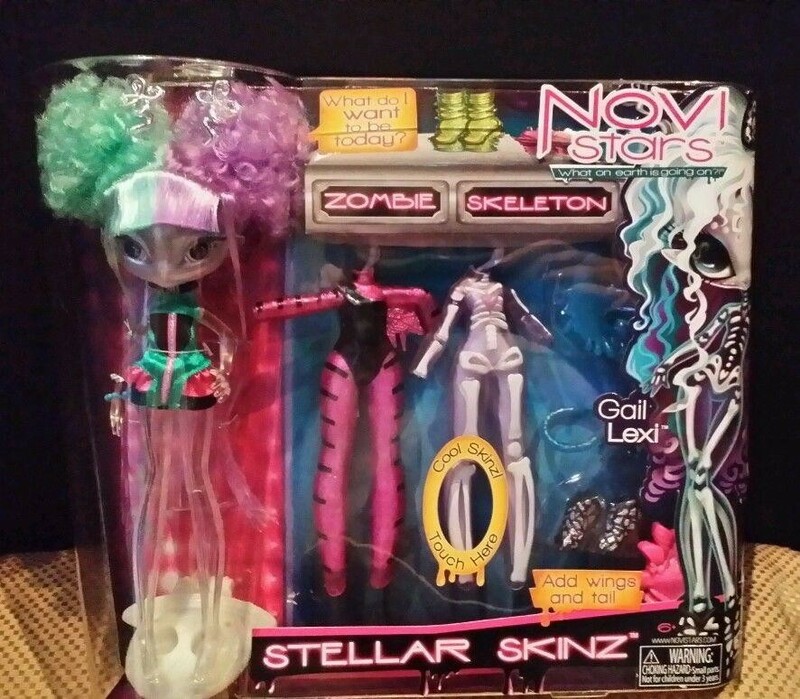 The highly stylized dolls looked amazing thanks to the work of Varner Studios but, sadly, the actual production quality often let them down. 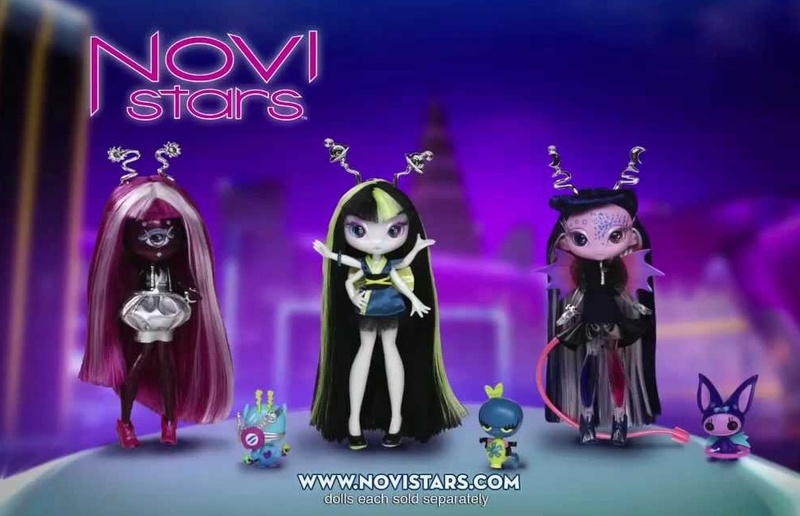 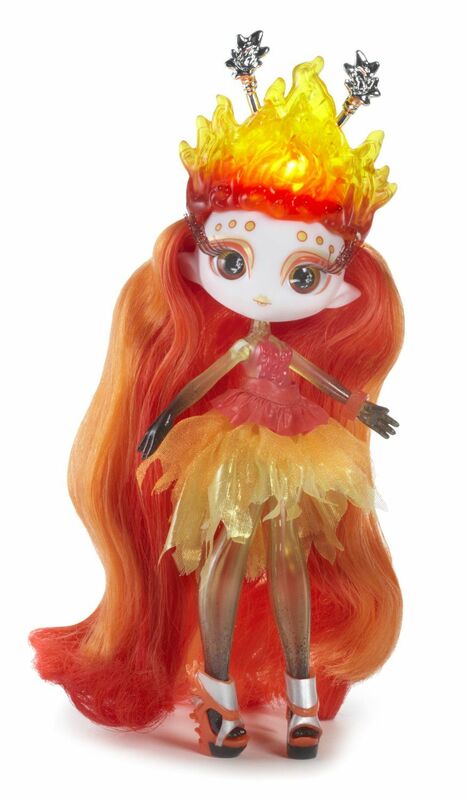 MGA announced they were likely dropping the line in 2013, although a few more dolls were released in 2014 as European exclusives. 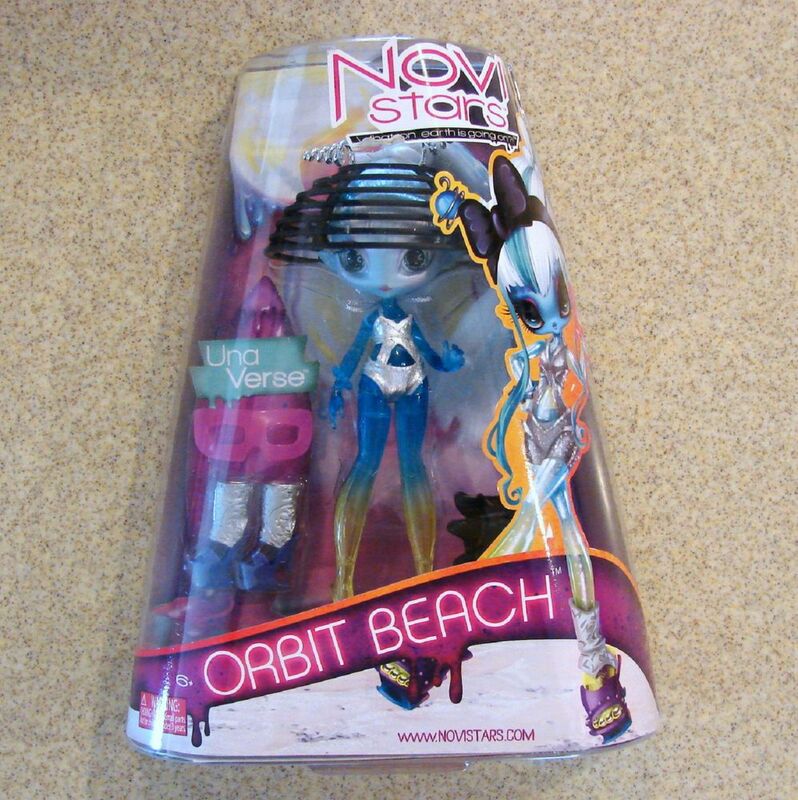 Crystalline Toybox put together a great post about the prototypes floating around the net which never made it into development. 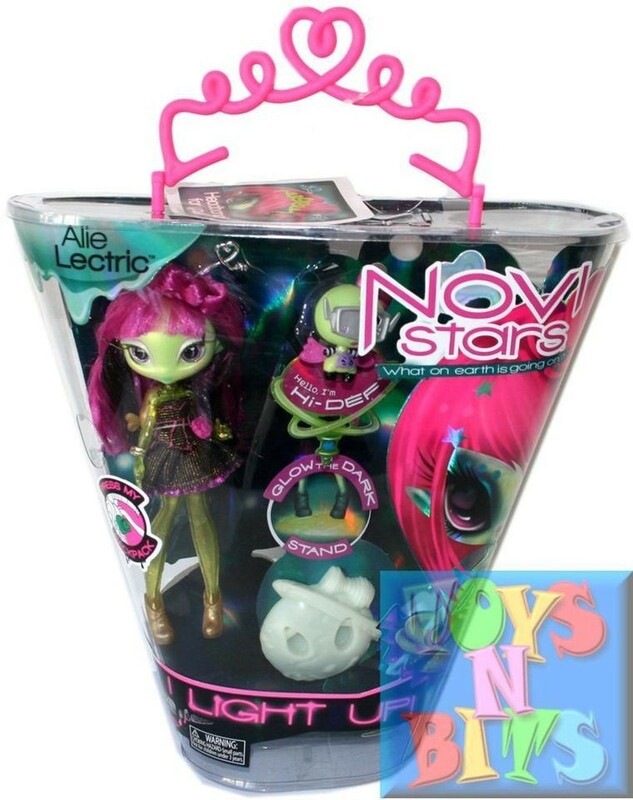 Likewise, some pics here have come from the Novi Stars Checklist Blog. 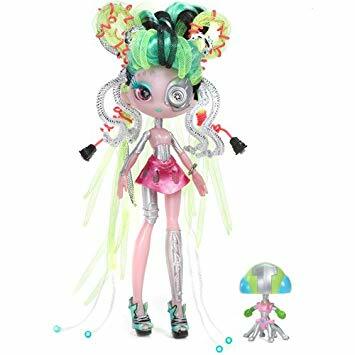 The dolls have simple articulation at shoulders and hips, and stand about 7.5 inches tall. 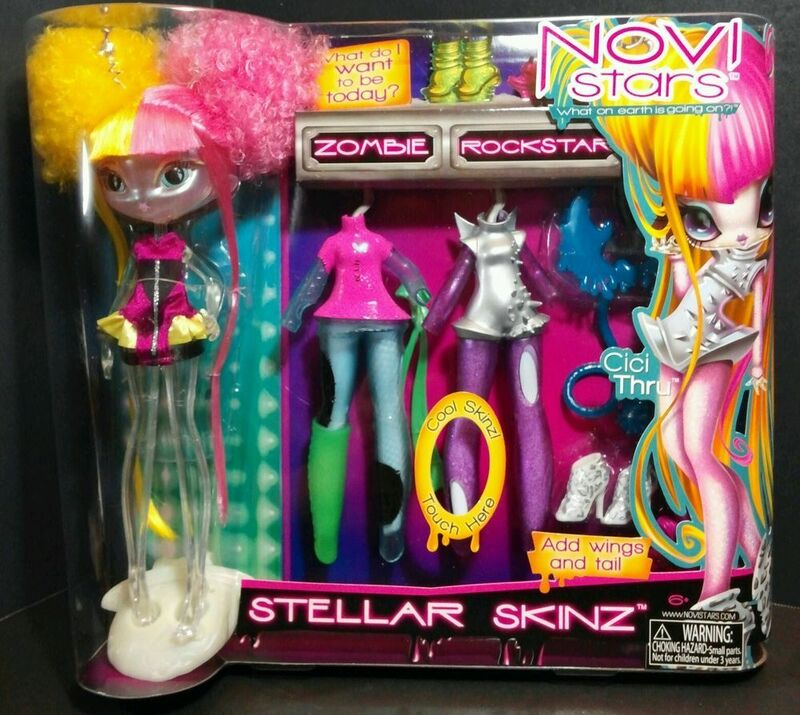 (The Super Novas and Stellar Skinz dolls were taller at around 9 inches.) 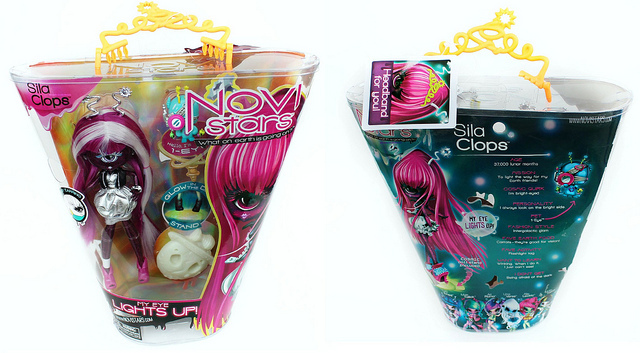 Another cool aspect of the Novi Stars was the fact that the box handles became headbands for kids to wear. 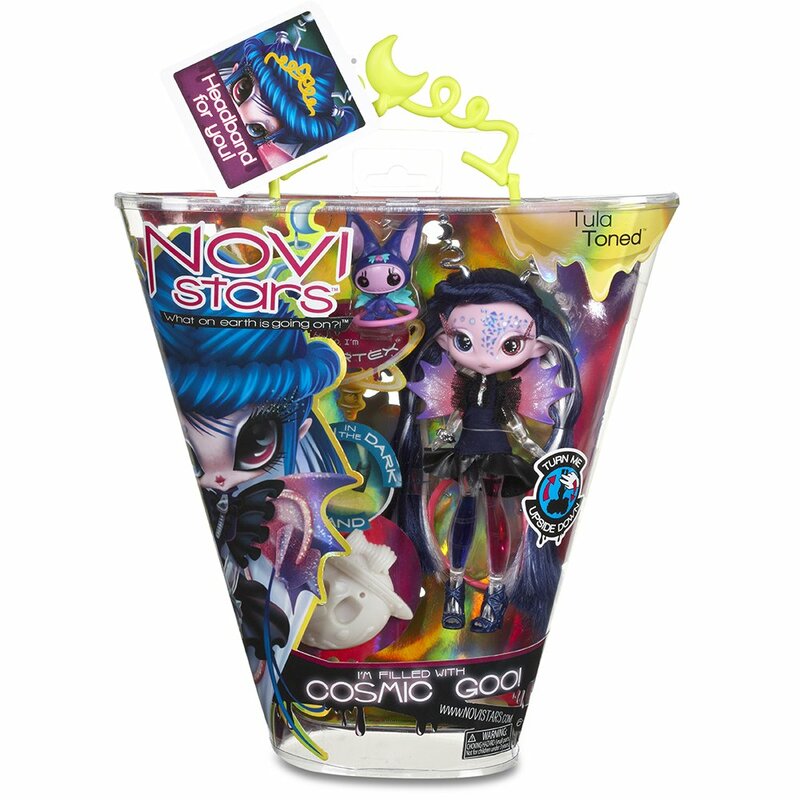 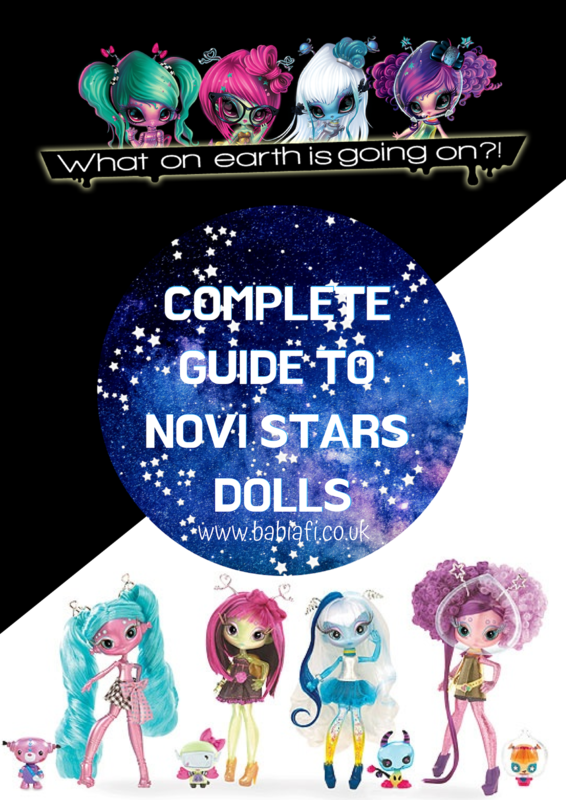 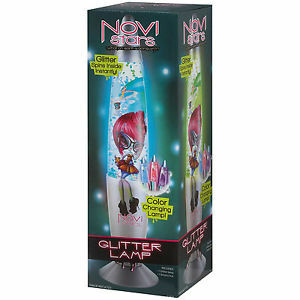 Still, if you're looking for something different to display, the Novi Stars have you covered! 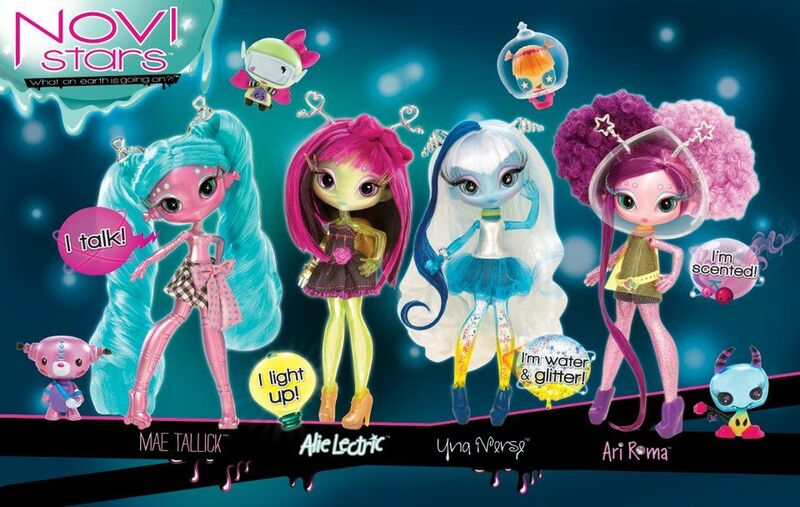 Basic Dolls Mae Tallick, Alie Lectric, Una Verse, and Ari Roma. 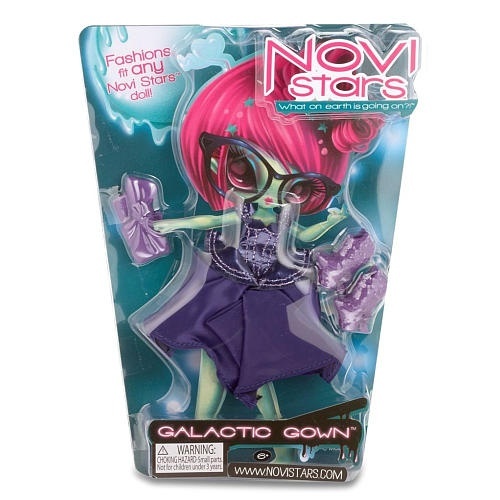 Fashion Packs - Space Dreamer, Galactic Gown and Winter Gear. 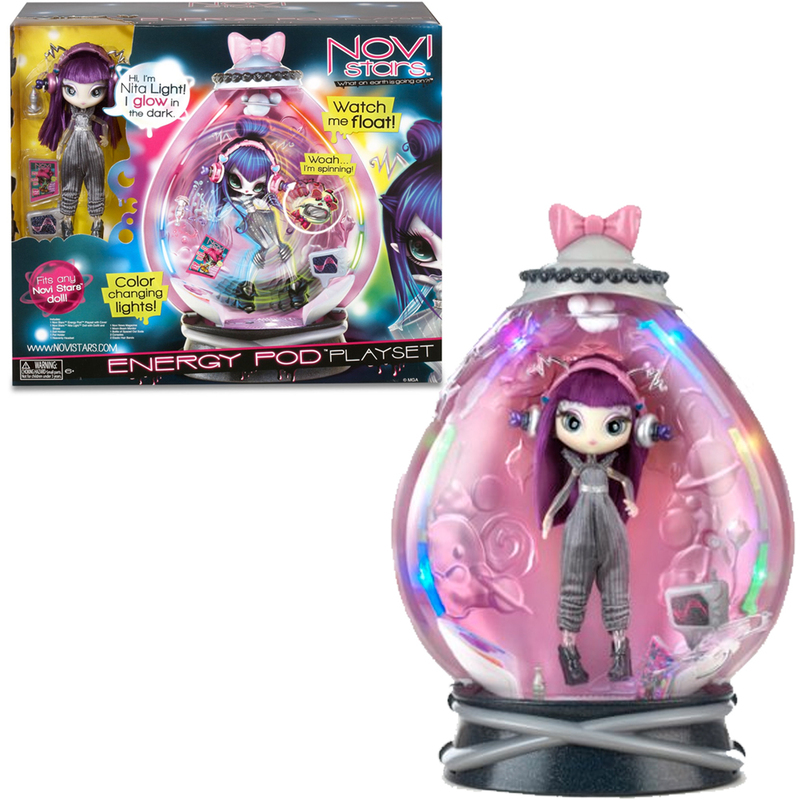 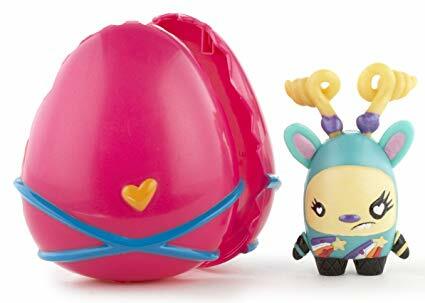 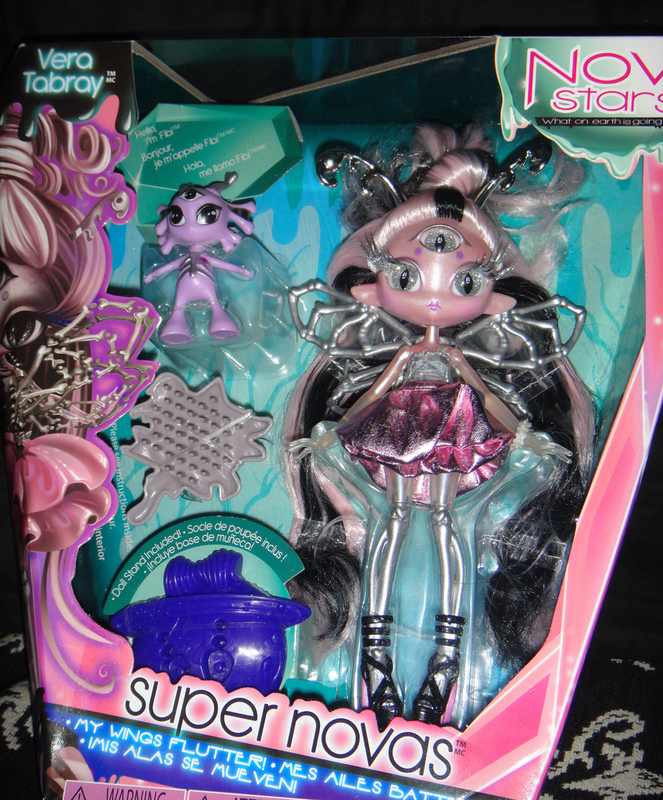 Energy Pod Playset, with Nita Light Doll and Pet. 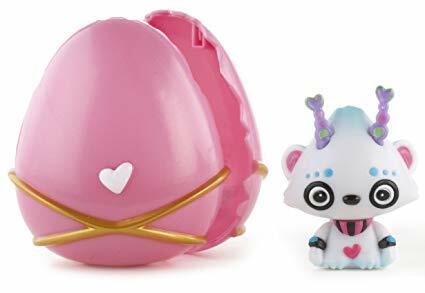 Secret Pet Pods - Foxxi, Lemi, Meba, Octogen, Oko, Quax, Zero, Zogi. 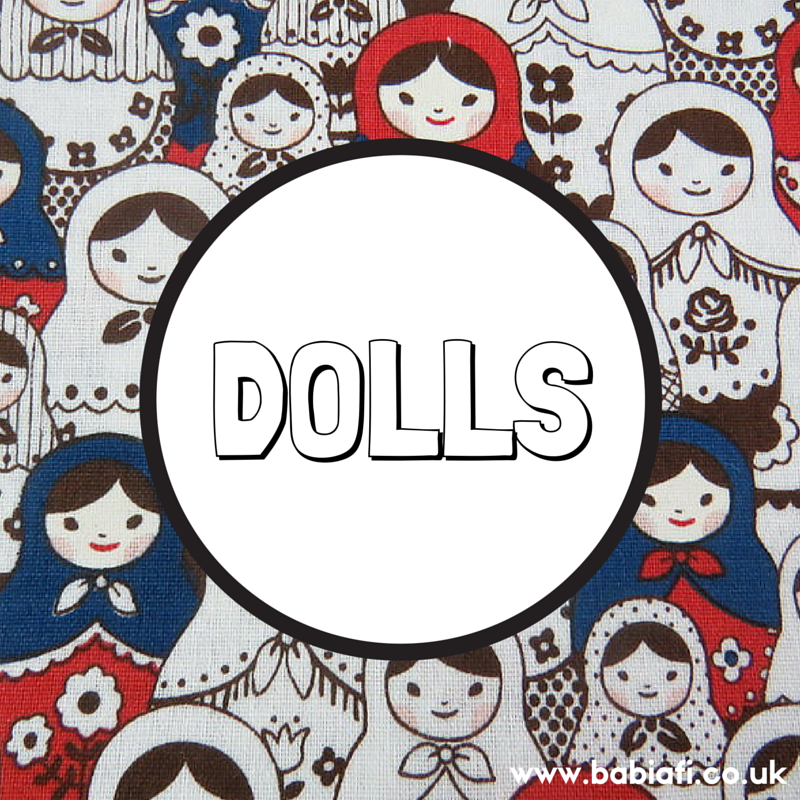 Basic Dolls Sila Clops, Malie Tasker, and Tula Toned. 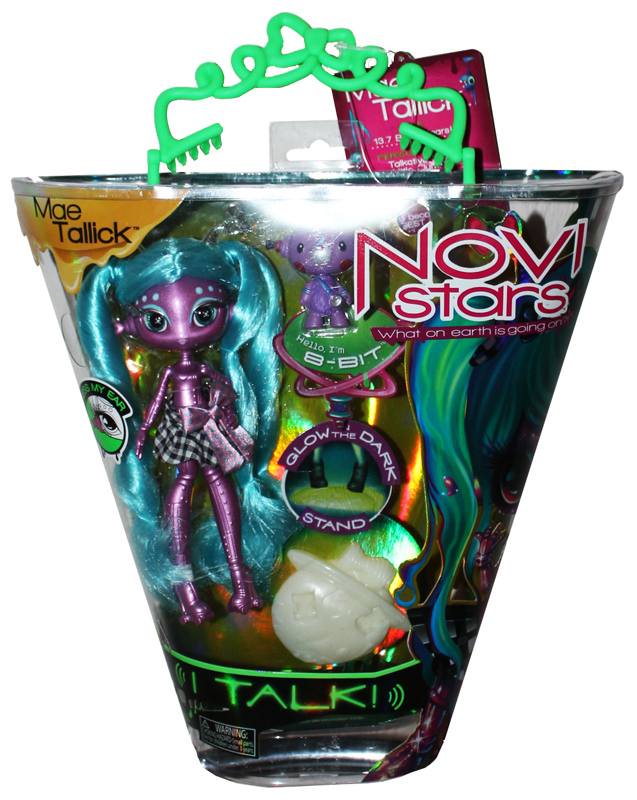 Stellar Skinz Cici Thru and Gail Lexi. 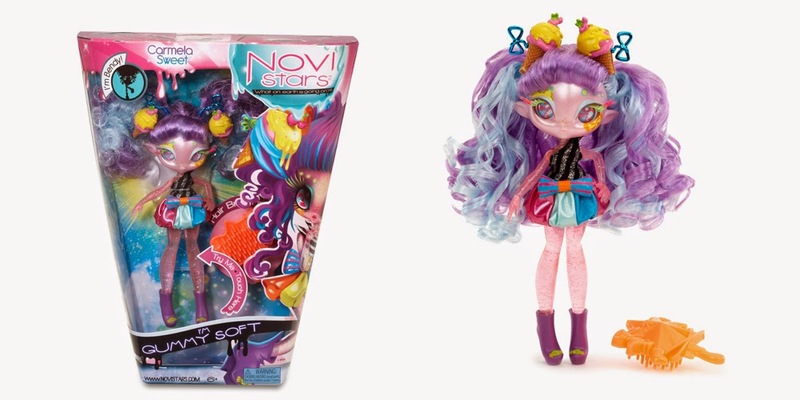 Super Novas Vera Tabray and Mimi Merize. 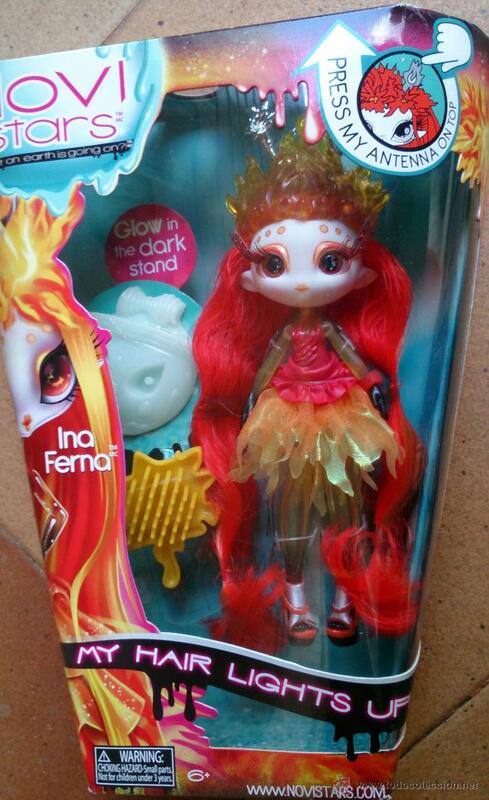 Invasion Anne Artic and Ina Ferna. 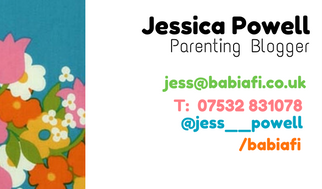 Check out the TV ad HERE. 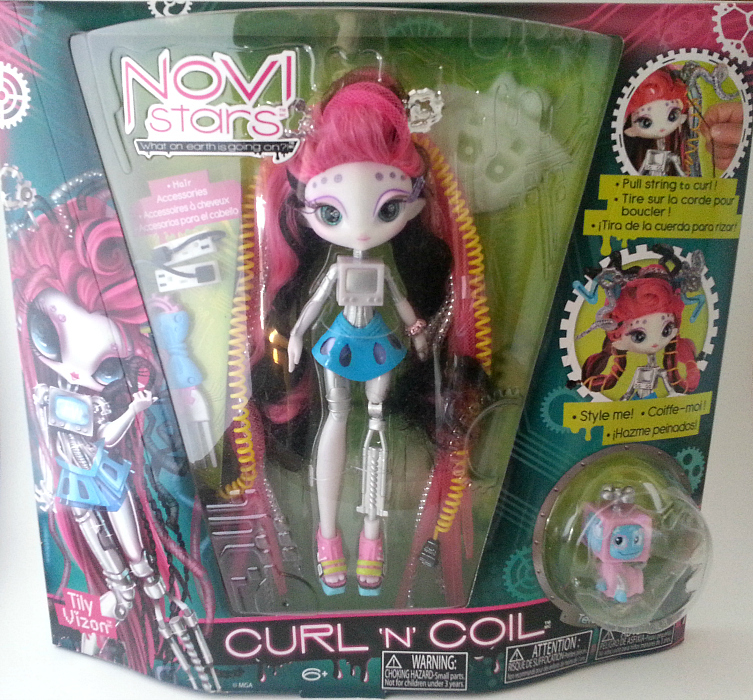 Curl 'n' Coil Roe Botik and Tily Vizon. 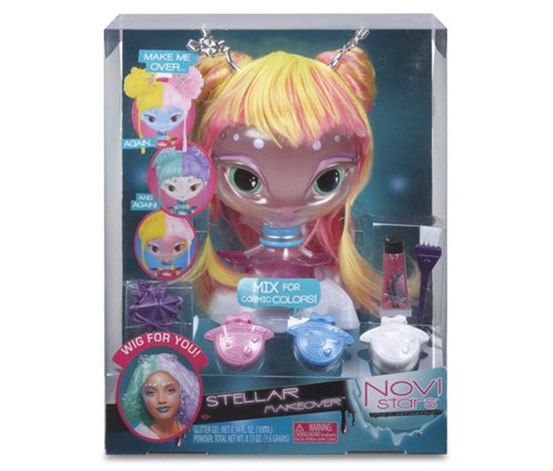 Novi Stars Makeover Station Cici Thru and Gail Lexi. 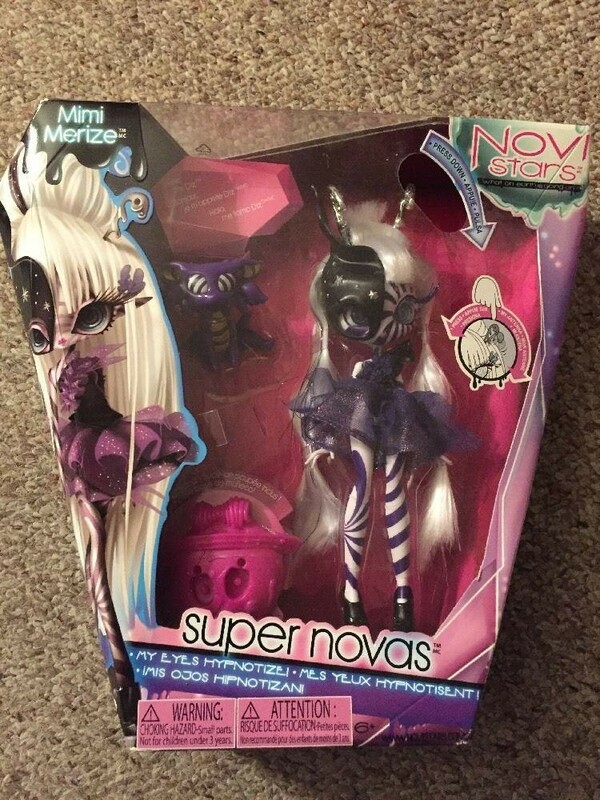 Super Novas Doe a Deer and Justina Hour. 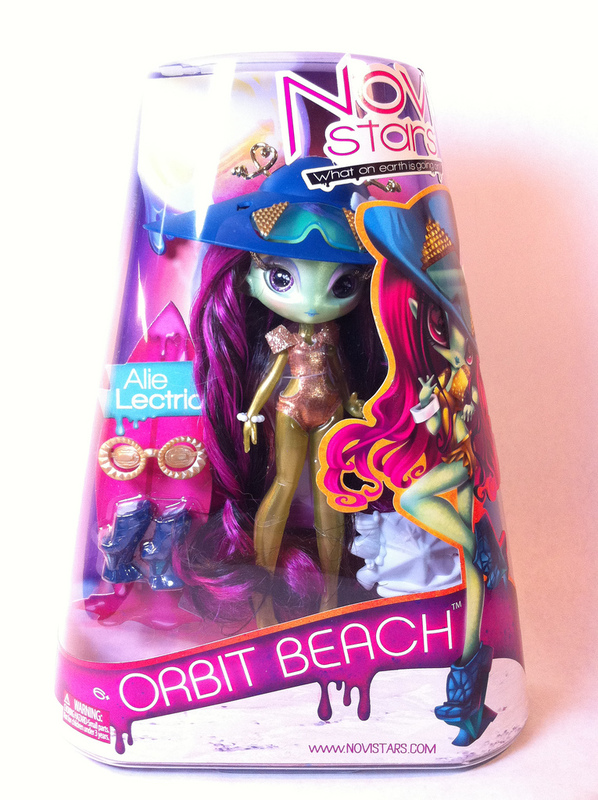 Invasion Carmela Sweet and Frostina Sprinkles. 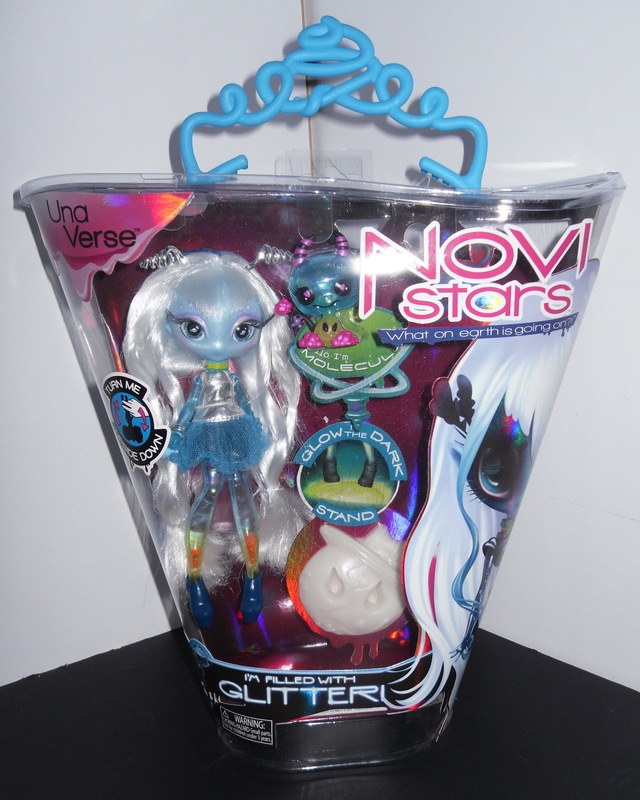 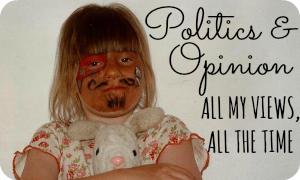 The line was popular enough to spawn make up, bedding, and knock-off dolls of varying degrees of cheap nastiness!